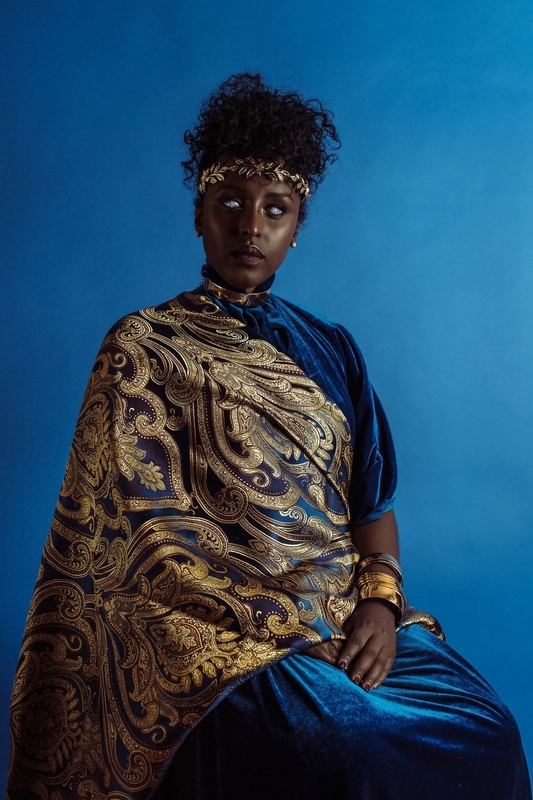 Bobby Rogers is a visual artist whose work is centered in his multiple identities as a Black, millennial, Muslim. While pursuing a BFA in Design, Rogers found the space and freedom to begin a journey of self-exploration. Early on through illustration, he created work about mental illness and addiction and later explored the DIY aesthetics of street culture and its influence on high fashion. 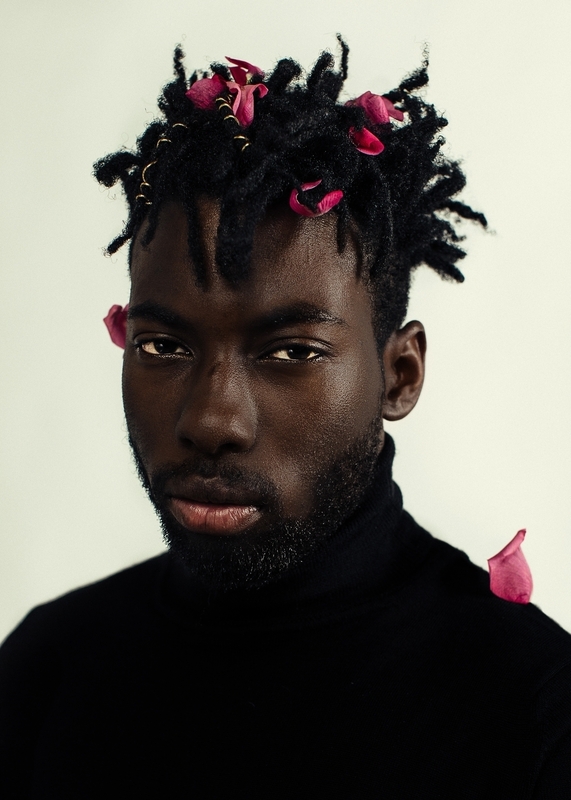 Today, he is investigating the revolutionary ideologies of Black culture through contemporary portrait photography. Rogers work has been described as “delicately complex and understated, yet unapologetically bold and confident in it’s humility.” (Mike Carney, Juxtapoz). Rogers has most recently shown work at the International Center of Photography, the Minneapolis Institute of Art, Public Functionary, and the Minnesota Museum of American Art. His work has been featured in several publications including Vice, Buzzfeed, Huffington Post, Mashable, AJ+, and Juxtapoz. 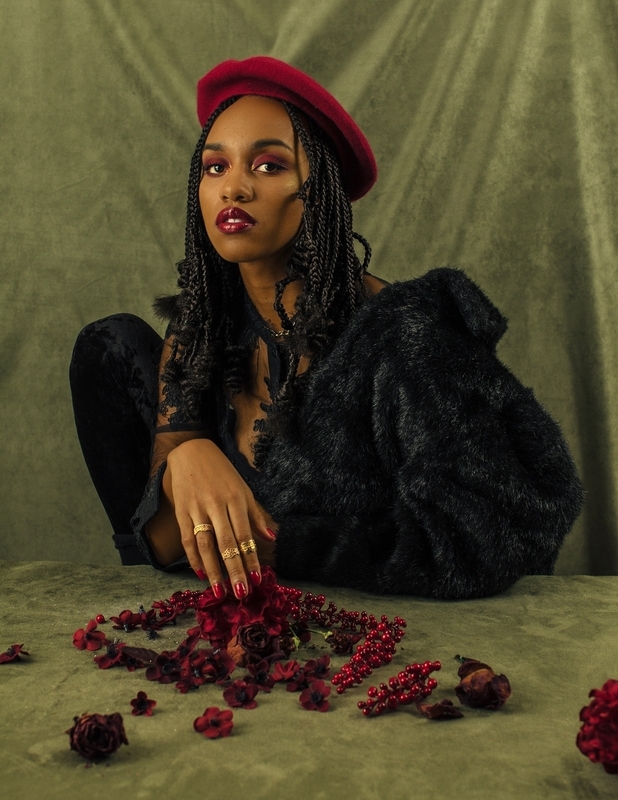 In 2017, Citypages named Rogers the Artist of the Year.